When you’re lucky enought to be happy with the work you’re doing – and I wish that to anyone – it can’t do any harm to take a moment and reflect about what makes your job so interesting and joyful for you. For me, mobile app development just contains the perfect mix of challenges, skills and possibilities to make me smile. Let me share with you wherein lies the beauty of mobile app development for me. When you’re looking at the mobile app phenomena you’ll see that in just a few years the platforms, services and implementations that have arisen to make up the landscape are just astonishing. In such a short period this new niche became a big part in the lives of almost every human being. Apps represent connectivity, easy of use and support, entertain, complement and renew our way of working, relaxing and even living. Being part of creating just a fragment of apps for this mobile universe is a reward at its own. But when I start dissecting mobile app development I get to see the aspects of the product that make me happy as a professional software developer. Let’s put some of them in the spotlights, shall we? Our mobile behaviour is evolving even now, but the constant factor is showing what is needed most and not showing a little of everything. 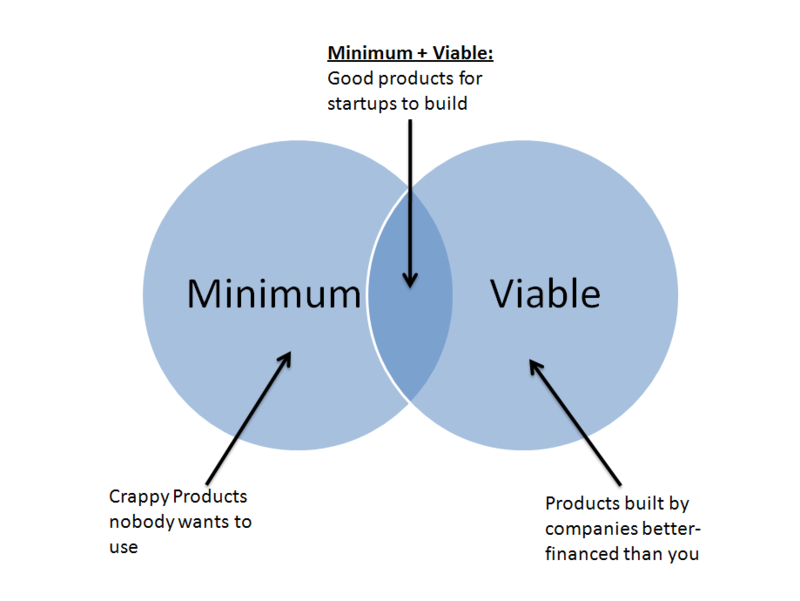 To me this comes very close to building a minimum viable product without all the functional bells and whistles that has it’s focus on a clear goal. Which on its own already is a cool challenge that bears lots of potential as well. This also means that – unlike large and complex applications with lots of processes and functionality – the application often is compact, to the point and has more focus on how the process or service can be utilized at its best instead of giving the user a lot they can do. This is a more focussed approach that has a smaller scale for the end product and thus can do with a smaller (agile) team that consists of people who can work on all sorts of aspects and not “just” coding. That brings me to another fine aspect of mobile app development; you get to touch a little of everything! it being the mobile MVC structure that lets you work on the screens, the controlling logic and the interaction with backends and innovative solutions like cloud platforms and alike). For most of the projects I’ve been working on concept specification, User interaction (IxD), screen design (wireframing) and building the actual code, business logic and interaction code are all included in the colorful palette that makes up mobile app development. The experience and growth of knowledge that this brought me have been very rewarding to me. Because the scale of the product is not overwhelming one gets to view the entire landscape and work on the entire field and the versatility keeps a day’s work both interesting and challenging. With the global market (app stores) in mind, the potential of users for a big hit application means that as a developer, you’ll need to take into account scalability, efficiënt communication between (mobile) clients and services (data, storage, …), and code that is tested at a high standard. Because 100’s of thousend (if you’re doing very well, millions of) users will be more likely to find bugs and create higher volume interaction then 10’s of thousands of people. Quality and architecture are key pillars in mobile development as well. Don’t be fooled by the small client on the front of the chain. You’ll be amazed what volume and processing power even a small app can create when used by enough people. There are multiple mobile platforms out there doing better every day (iOS, Android and Windows Phone/Store sitting at the top) and new ones boldly arise now and then (like Amazon’s FirePhone). Making code generic, KISS and DRY is always good to be doing but making it cross-platform can bring one very interesting challenges during cross-platform app development projects. Crossing borders like this makes my developer ticker go on even stronger and I wouldn’t want to miss it for a day. Now you know it; the things that make me happy with mobile app development. That all being said, I’m curious: what makes you interested and passionate about mobile development? Let me know in the comments.